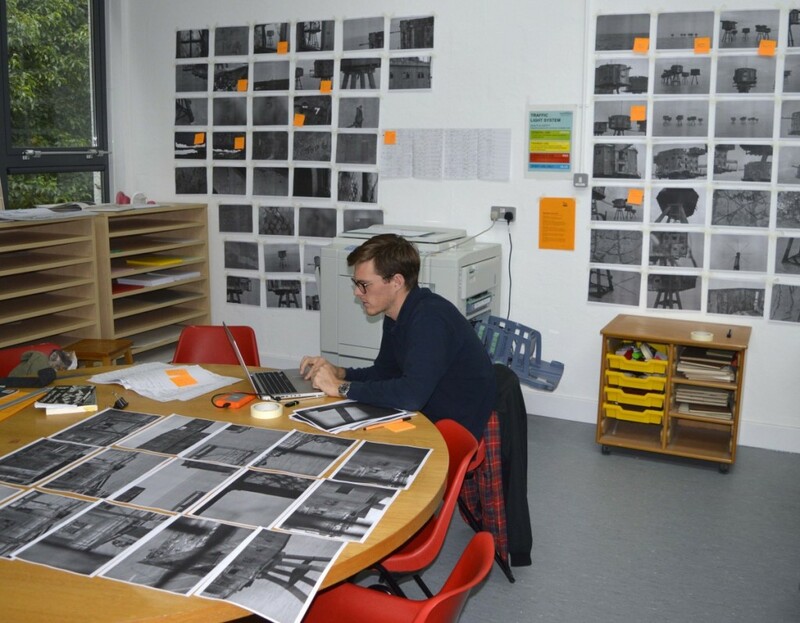 Publisher is a multi – disciplinary publishing studio supported by Winchester School of Art. 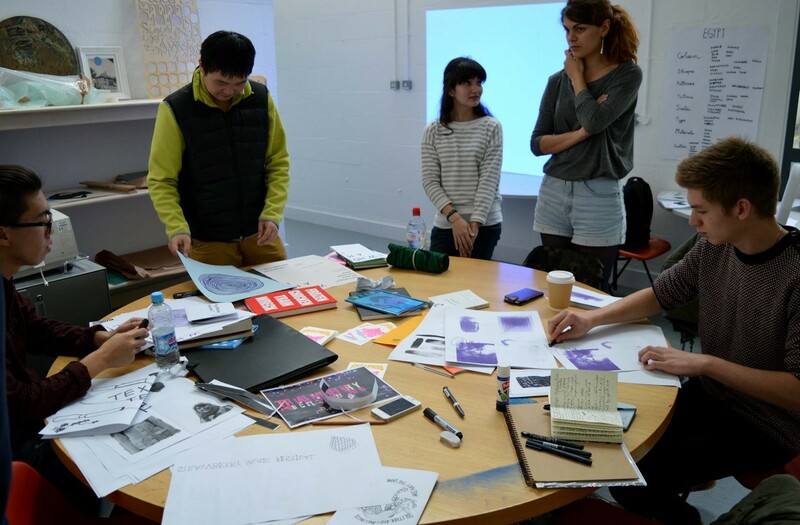 The studio sits within the BA Graphic Arts Studios and is equipped with a brand new Risograph printer and related book making equipment. Publisher exists to: Examine the future of publication and book design; Provide a platform for the integration of creative, academic and research outputs; Connect with the other Graphic Arts research hubs, Provide a mechanism for post graduate, doctoral and undergraduate researchers to share knowledge, working methods and skills; To create discourse and conversation between students, tutors and external practitioners & organisations. 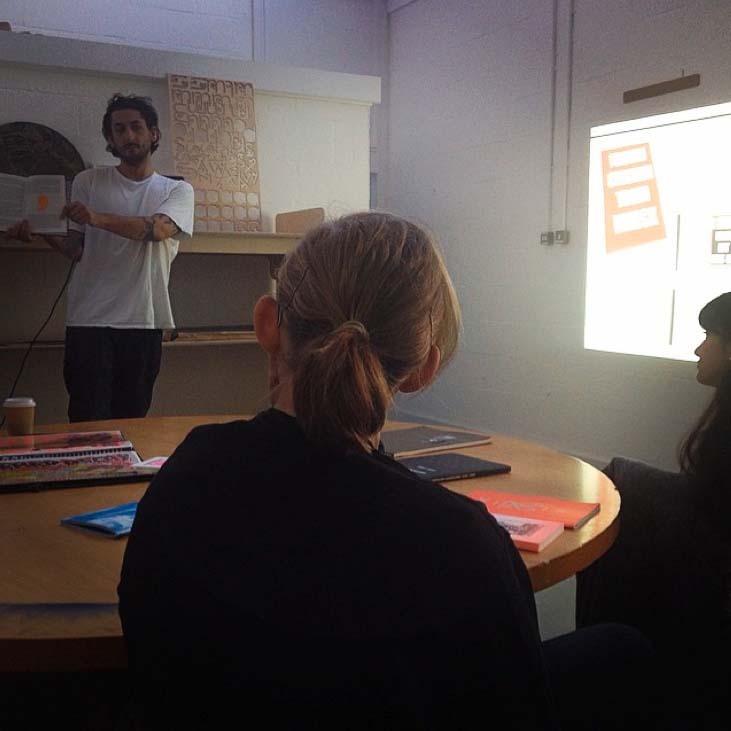 Ben from Ditto Press kick started a series of workshops today with a presentation on Risograph publication design and DIY culture, followed by an all day workshop creating an 8 page publication. Ditto Press have partnered with Publisher and will be giving ongoing advice to Students and running several further workshops using the Risorgraph printer.